I cant seem to post a link to amazon without the forum changing it to a media link. 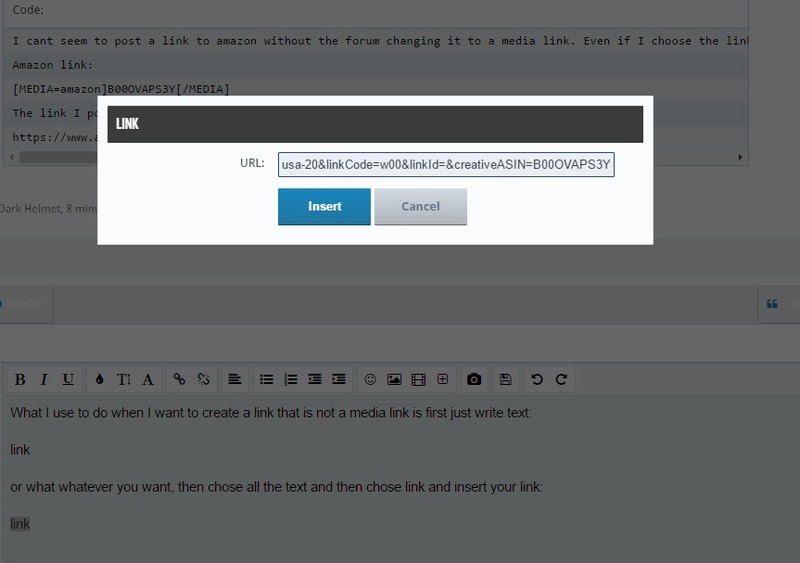 Even if I choose the link option in the editor..
And then have a normal link can use. Ah, yeah that is the reason why often I make an extra link to Amazon deals, that Ad blocker does block that as well as all other Ads.